God, you really can get "IT" all on Ebay -- apparently even a dead man's identity. 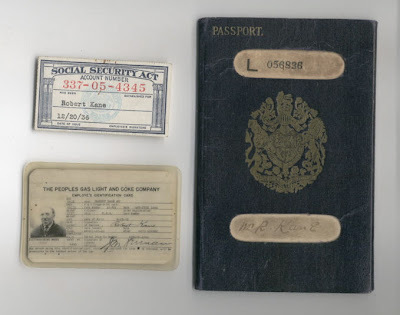 Robert Kane's 1921 British Passport and a handful of other very private documents can be yours for 30 bucks. wow, that is really rad.